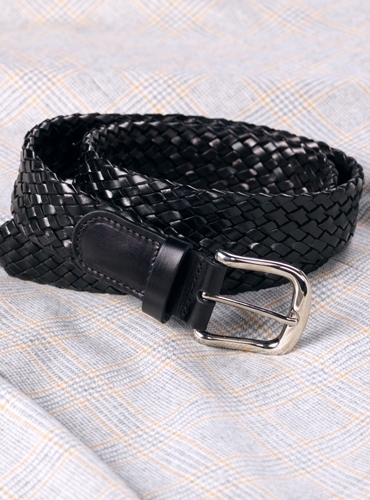 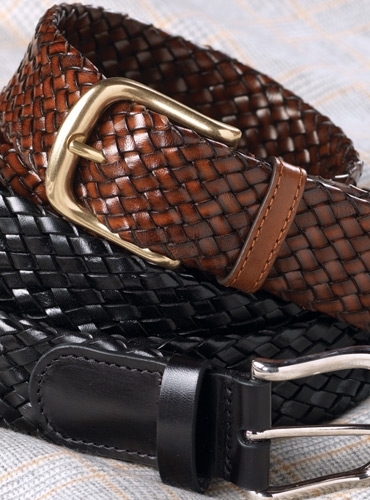 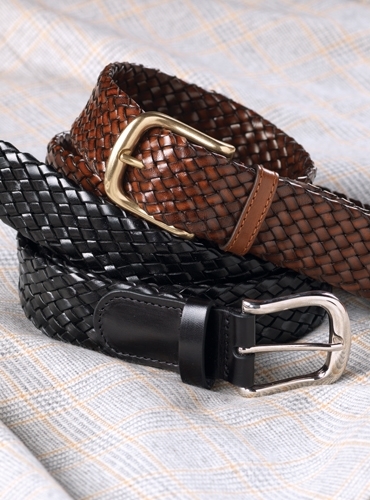 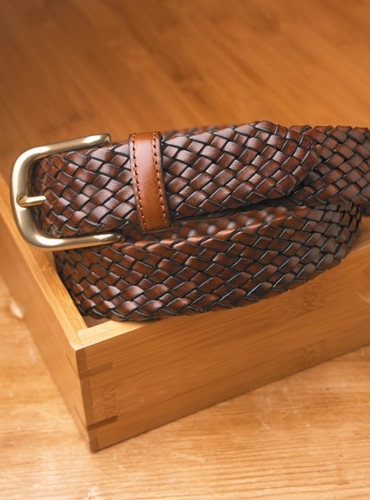 A traditional basketweave leather belt, 1.3/8" wide. 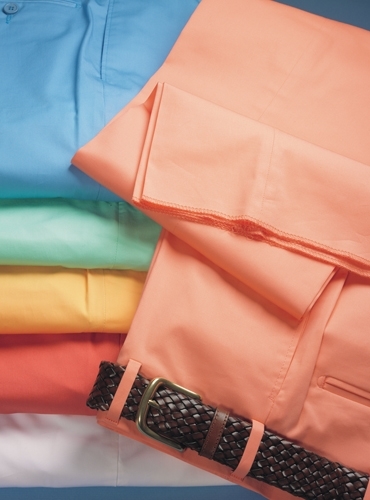 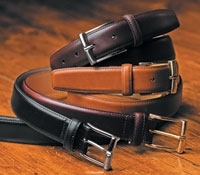 Sizes 32–44. 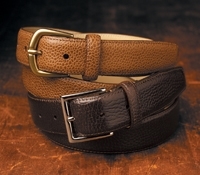 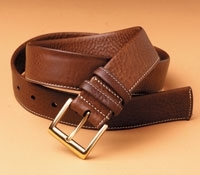 Shown in A-brown with brass buckle; also available in B-black with nickel buckle.